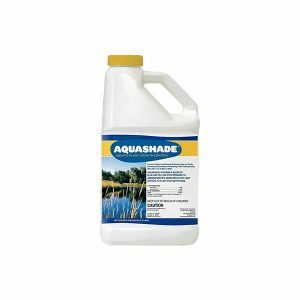 Shoreklear Plus® is the same type of systemic herbicide as in the Shore-Klear, but a surfactant is blended into the Shore-Klear Plus. 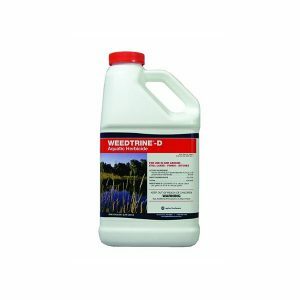 This product is for use on emerged aquatic weeds and brush in aquatic and other noncrop sites. 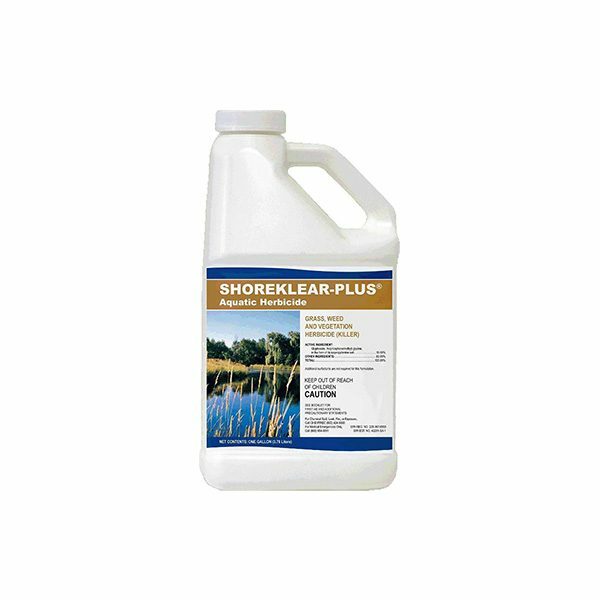 Shore-Klear Plus is effective on many species including: Alligator Weed, Cattails, Reed Canarygrass, Purple Loosestrife, American Lotus, Phragmites, Spatterdock, Torpedograss, Waterhyacinth, Waterlettuce, Water Primrose, and Willows. 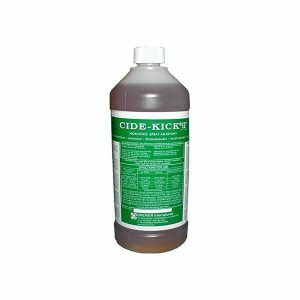 Dilute and spray (on a spray-to-wet basis). 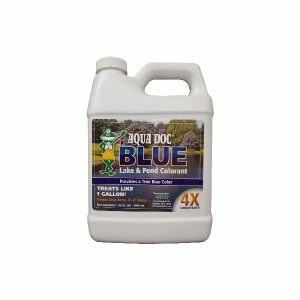 Please refer to specific plant treatment rates on label. Easy to use! Surfactant is already blended in, simply dilute and spray!